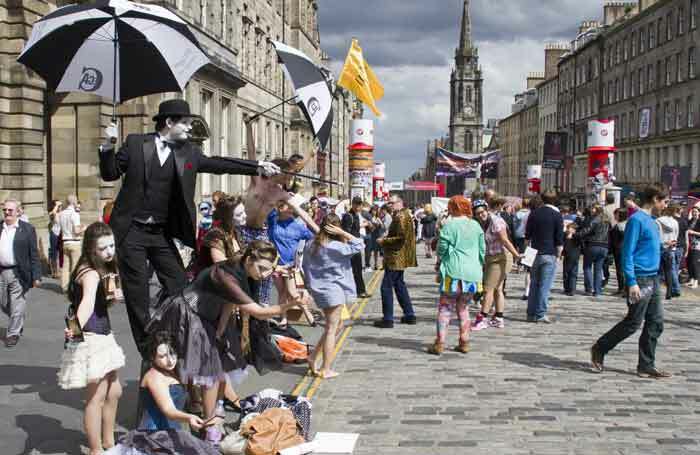 The Edinburgh Festival Fringe (Edinburgh Fringe) is the world’s largest open access performing arts festival featuring theatre, circus, dance, cabaret and comedy shows. The festival takes place every August for three weeks in Scotland’s capital city at the same time as the Edinburgh International Festival, a separate festival to the Ed Fringe. Get The Stage Special Digital Edition: Edinburgh Fringe, with every Edinburgh Fringe review, on The Stage App. Search 'The Stage theatre news' in your app store to download the app for free.